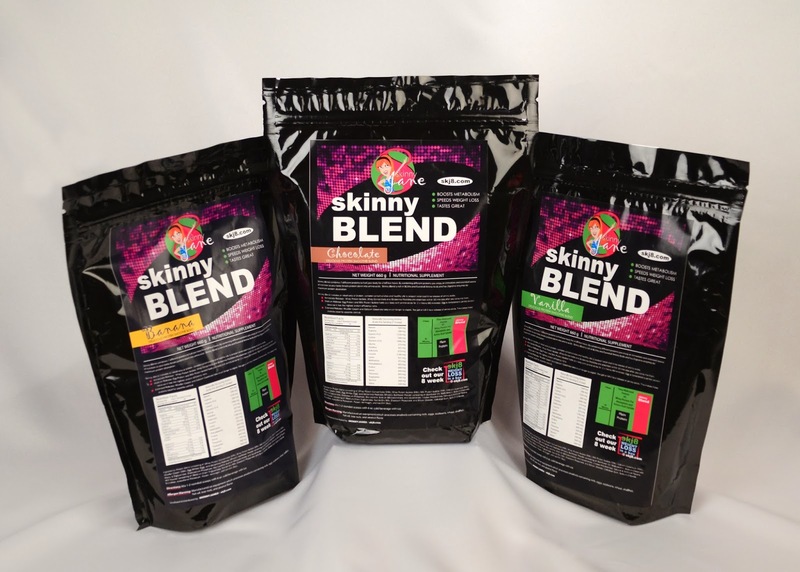 Andrea's World Reviews: Skinny Jane Weight Loss and Nutrition for Women Review & GIVEAWAY! 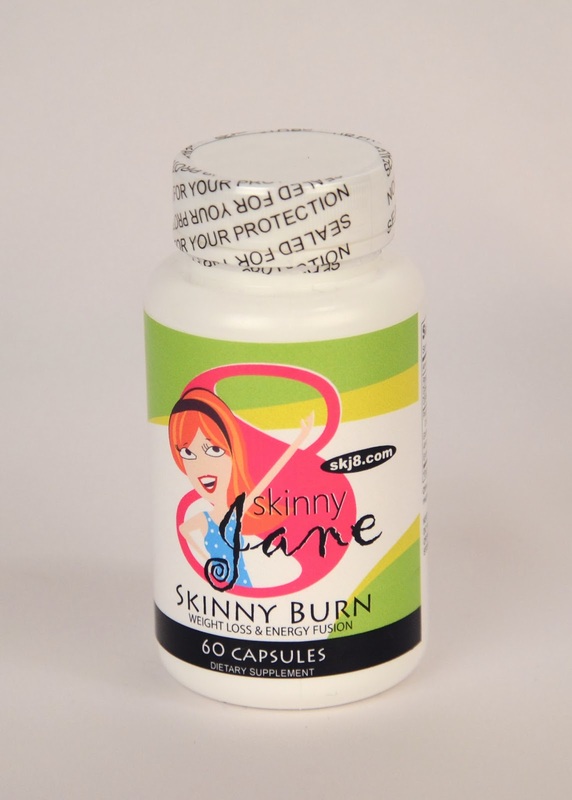 Skinny Jane Weight Loss and Nutrition for Women Review & GIVEAWAY! After losing a good deal of weight last year, I kind of let myself splurge too much over the holidays, and put some wight back on. I already learned how to diet to an extent, but I wanted to take the pounds back off quick and jump start my weight loss, while also cleaning out all the junk in my body. 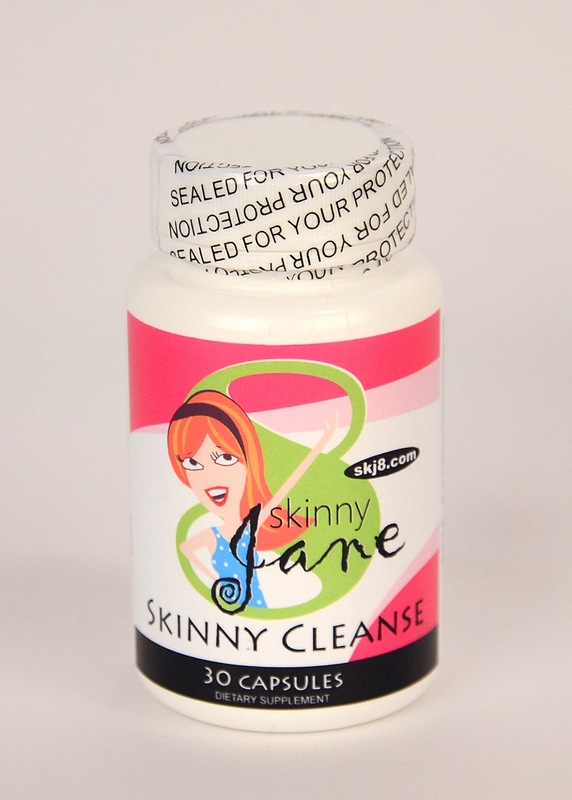 I had the opportunity to try out Skinny Jane Weight Loss and Nutrition for Women. I was able to try all three varieties of yummy shakes. I am partial to vanilla shakes, so that was my favorite, but the chocolate and banana ones are delicious too. They are more filling than I thought too. What I really love about the Skinny Jane Program, is that, in addition to shakes, you also get Skinny Burn Capsules, to help you burn more fat. And even more wonderful, you also get Skinny Cleanse capsules to clean out your body. I have never had a shake diet with a cleanse added. That is really beneficial, and something I have been looking to find for awhile. Best of all, the cleanse effect is gentle, which is very important. I also got an eating plan to be sure I got maximum results. The portions were fairly small, as in all weight loss plans, but the food choices were great, nutritious and tasty. Overall, this plan is a winner. I lost 6 pounds during the 7 days I was on the plan, which is pretty darn impressive. If you are looking for a weight loss program that really works, I highly recommend Skinny Jane Wight Loss and Nutrition for Women.